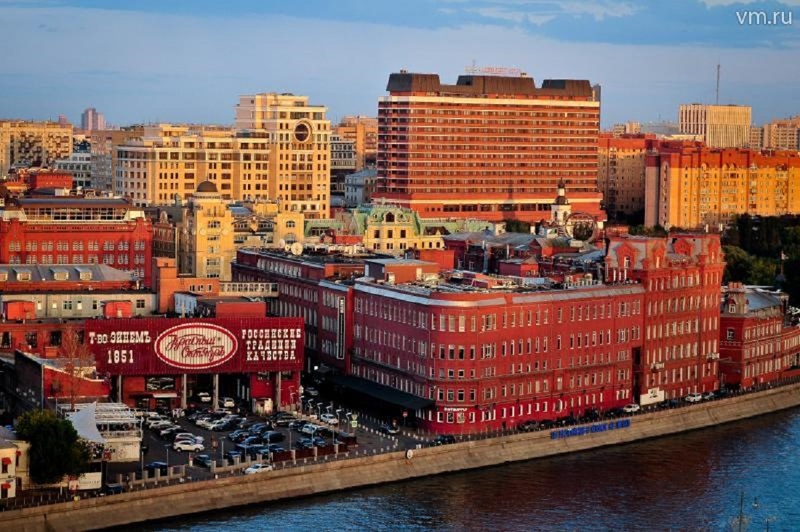 Vehicle traffic at Bolotnaya and Bersenevskaya embankments will be partially restricted from 12 to 31 May due to installation of bollards at the territory of the Red October. Bollard is a retractable road blocker, which can also be used as anti-ram device. 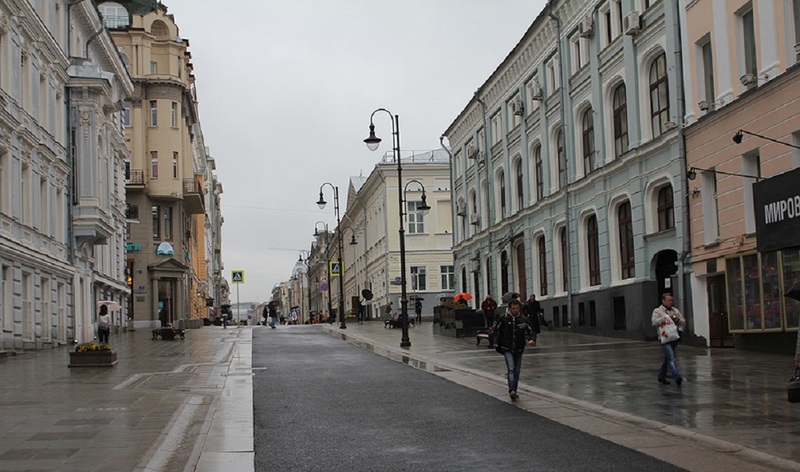 Every day from 10:00 to 18:00, one of the traffic lanes at Bersenevskaya embankment (works will be carried out near house No.20, building 1) and two lanes at Bolotnaya embankment (bollards will appear in front of house No.15, building 8) will be closed for car traffic. All repair works are promised to be over by the end of May.